Wine store quality at a fraction of the price. Always have great wine on hand for every occasion. Welcome to Valley Vines to Wines. 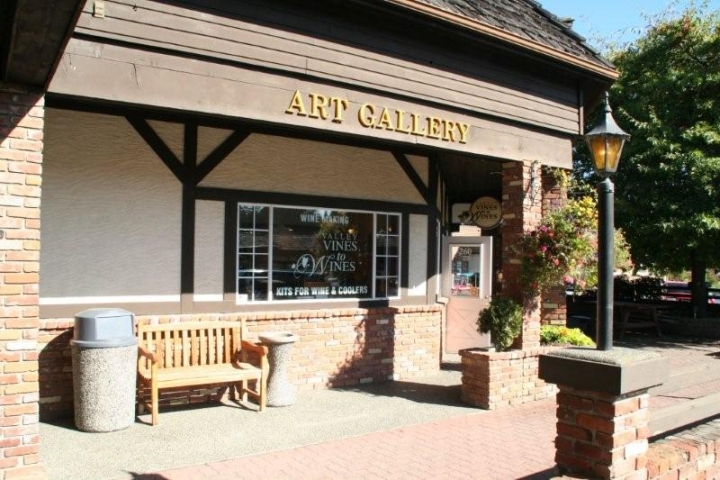 Situated in beautiful Mill Bay, just 25 minutes north of Victoria on Vancouver Island, we are one of BC’s premier on-premise facilities. Our quality products and attention to detail allow you to create award-winning wines and coolers. Pick out the wine of your choice. Pay for it and sprinkle the yeast. Return and bottle your wine. Join 1 in 4 of your neighbours who have discovered how satisfying it is to build a cellar of fine wines suited to you. 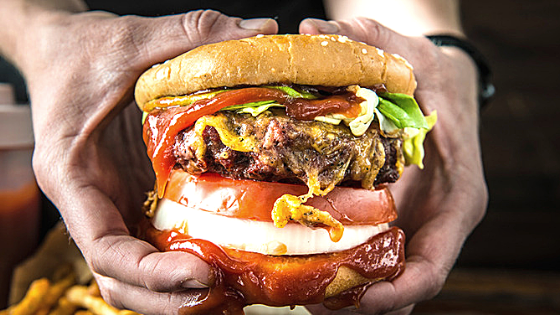 We guarantee you’ll like it! Our kits are sourced from Winexpert who has the same desire for high-quality as we do. We believe our superior product, process, and modern facilities ensure your experience is the best. 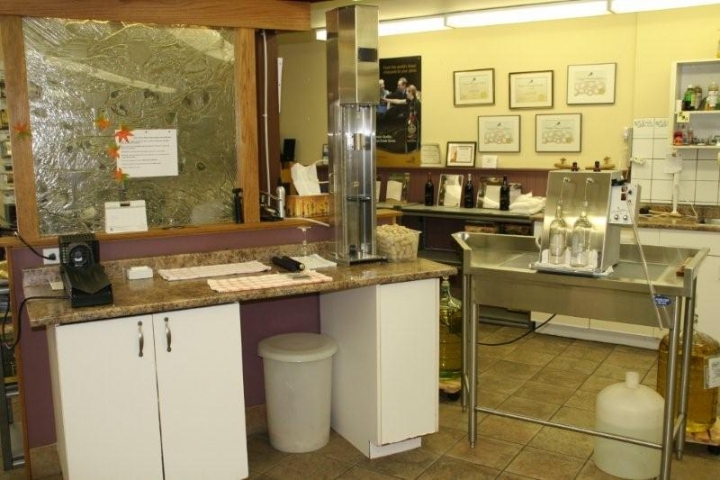 We offer wines ready for bottling in 5-8 weeks depending on the quality of the wine kit chosen. We also offer bulk-aging in our Oak Barrels which takes 5 months. Visit our store and we’ll gladly take you on a tour. At Valley Vines to Wines figuring out how to pair your wine with dinner is even easier! Wine is a great choice to pair with grilled foods. 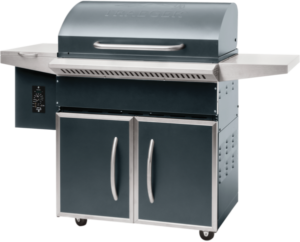 And what better way to barbeque than with a Traeger Wood Fired Grill—just set and forget, Traeger makes cooking easy! 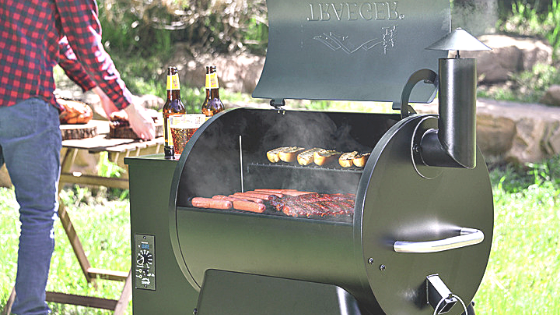 We are an authorized dealer for Traeger Canada and have the units and accessories in-stock. We will build, test, and deliver for free (on lower Vancouver Island). 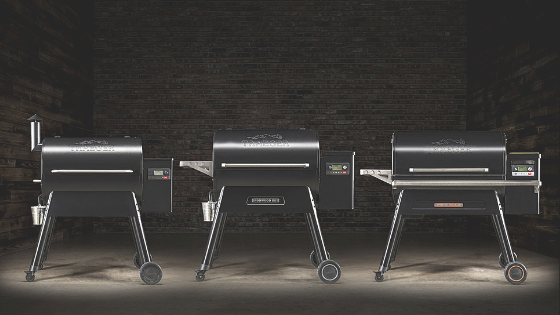 Traeger News- S A V E 1 0 % on current units: All in-stock models are on SALE to make room for new and enhanced models arriving in March.